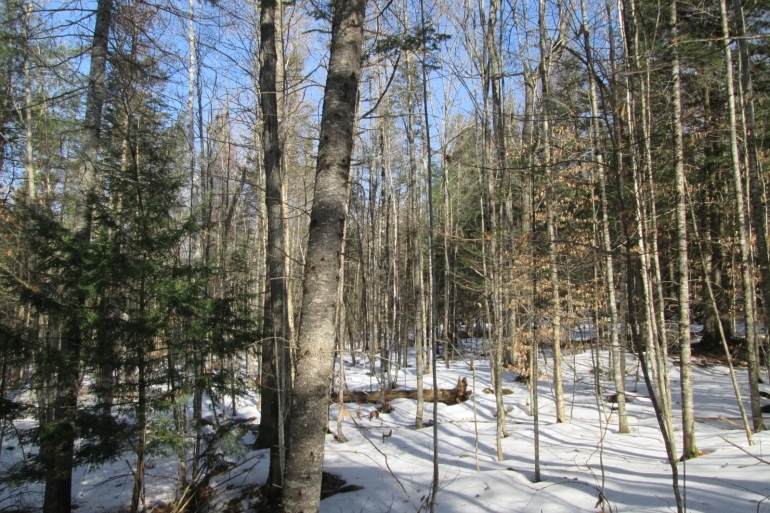 Bibby Mountain Forest is a versatile, 278-acre recreational forestland property located in the Schroon Lake region of New York’s Adirondack Mountains. 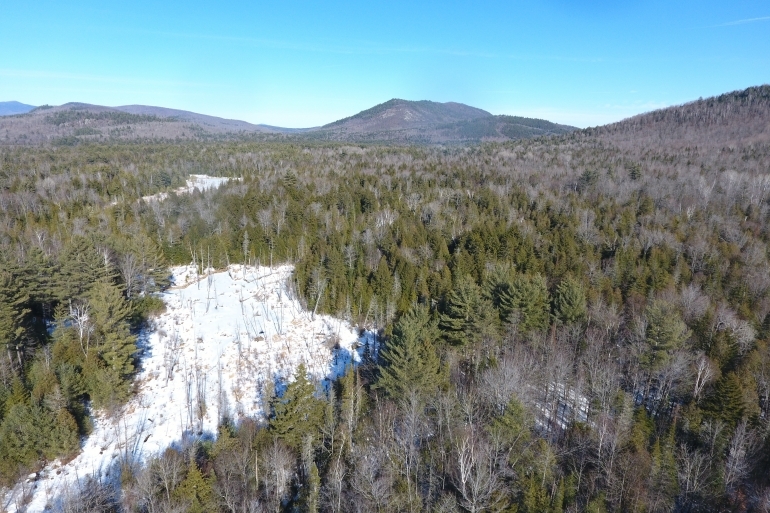 The property is located in the southern Adirondacks and lies within 5 miles of the Adirondack Northway Exit 26 near the village of Pottersville. 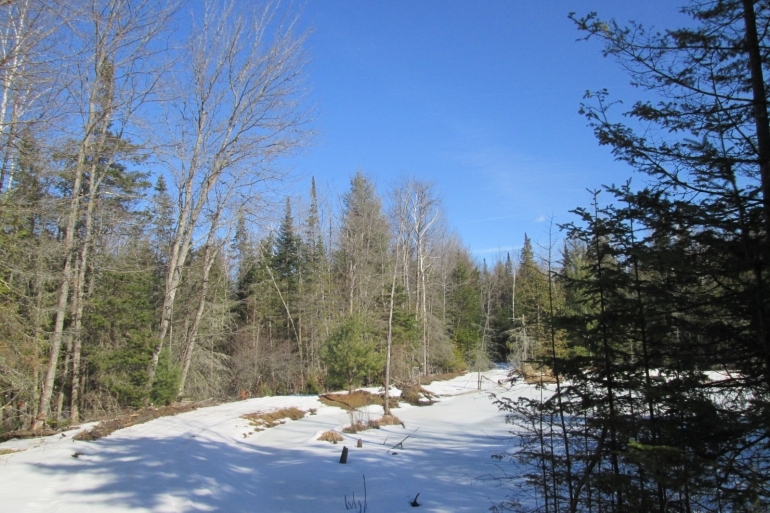 The surrounding neighborhood around Bibby Mountain consists of beautiful forests, rolling mountains and a mix of year-round and seasonal residences. North Creek Village lies 9 miles west of the property and is home to the popular Gore Mountain Ski Center. Glens Falls is situated 30 miles south and offers hospital services, shopping, lodging and cultural activities. 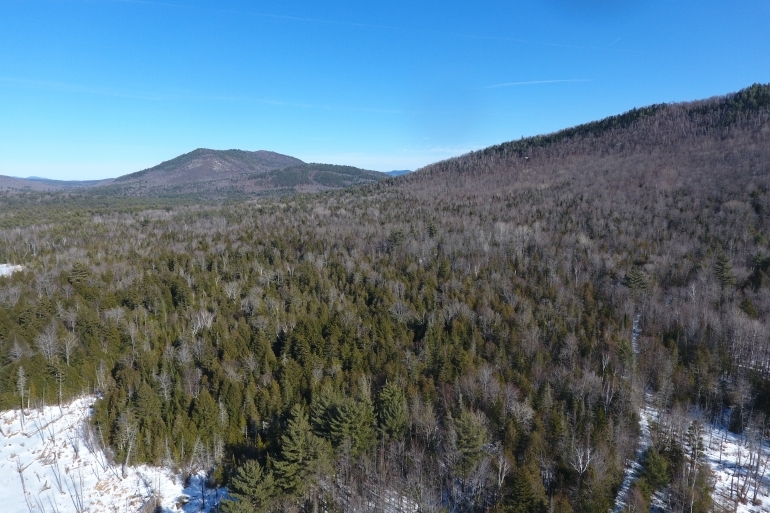 The property has 275’ of paved road frontage along Pottersville-Olmsteadville Road - a four-season highway linking the property and surrounding neighborhood to the Adirondack Northway corridor near Exit 26. 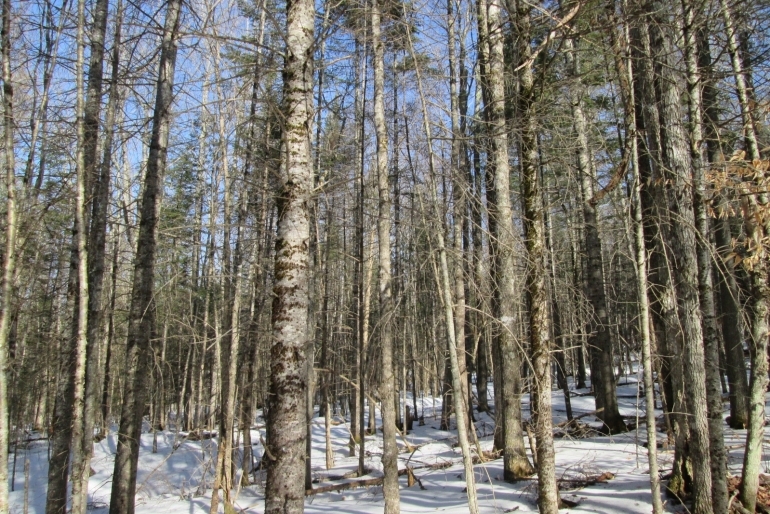 There is also a right-of-way linking the northeast corner of the property to the same road, and a seasonal jeep trail right-of-way from the end of Ted Wells Road. Bibby Mountain Forest is an accessible, large-acreage, recreational retreat that is ideally suited for weekend getaways while also being a smart long-term real estate investment that is rooted in land and timber. 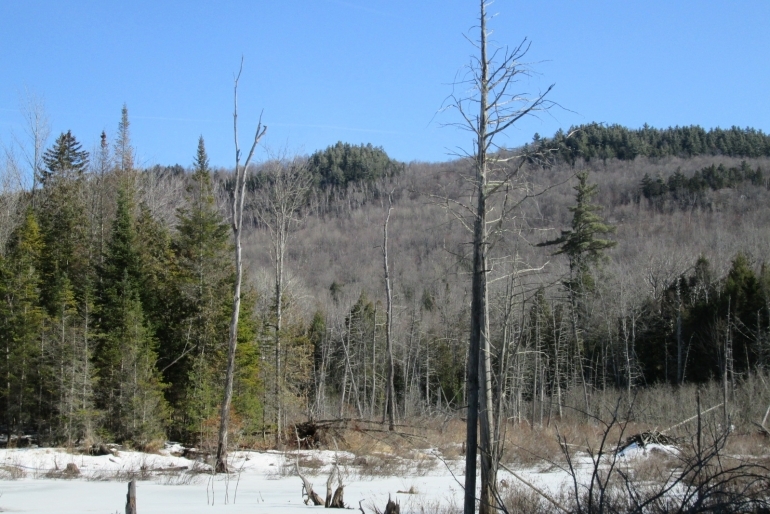 The property’s varied terrain reveals a vintage southern Adirondack landscape that consists of naturally beautiful conifer and hardwood forests, soaring mountain views, and great wildlife habitat.